Hundreds of thousands of Turkish cats roam the metropolis of Istanbul freely, purportedly having arrived as rat catchers on ancient ships. 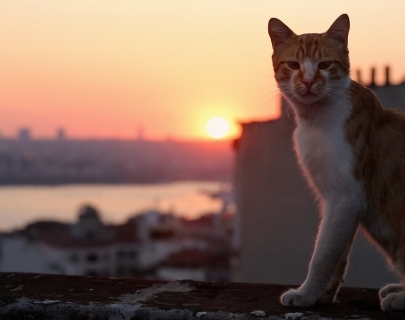 With no owners, the cats of Istanbul live between two worlds, neither wild nor tame, and they bring joy and purpose to the people they choose to adopt. Kedi follows the lives of seven of these cats all with distinct stories and personalities, and examines their relationships with each other, and the human population.